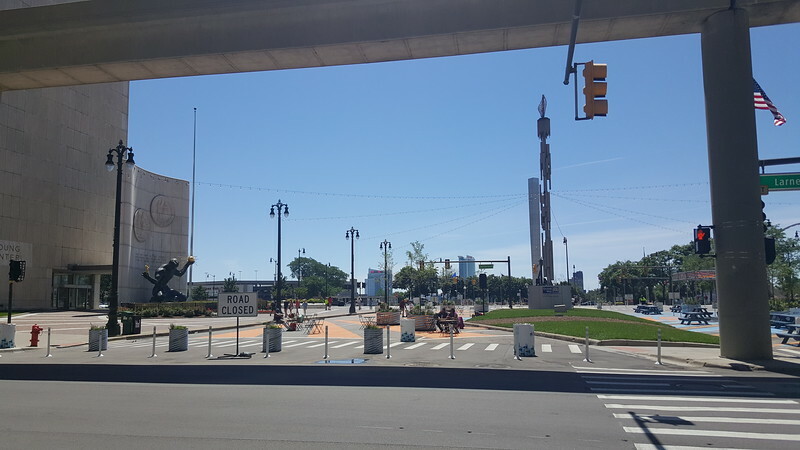 50 Years have passed since the 1967 Detroit riot. 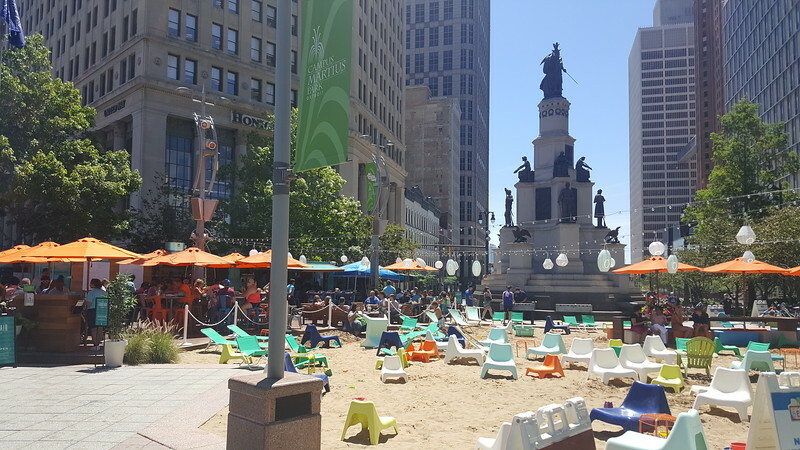 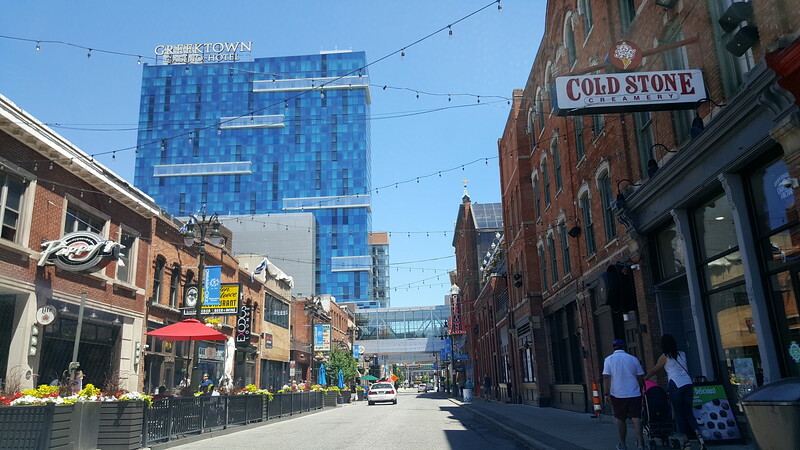 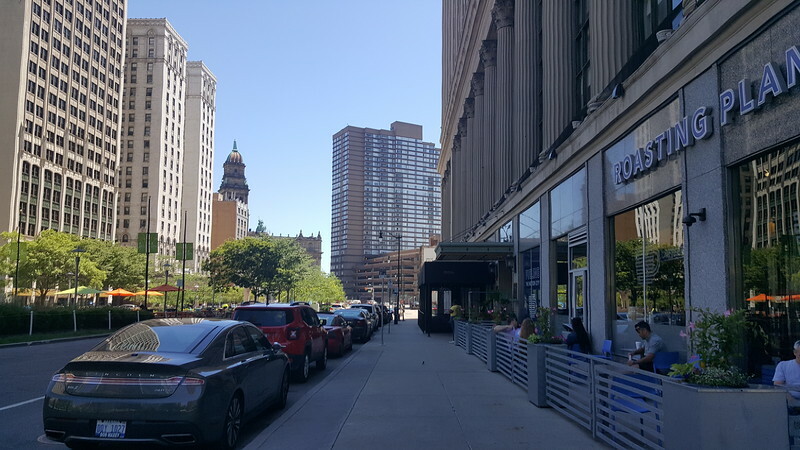 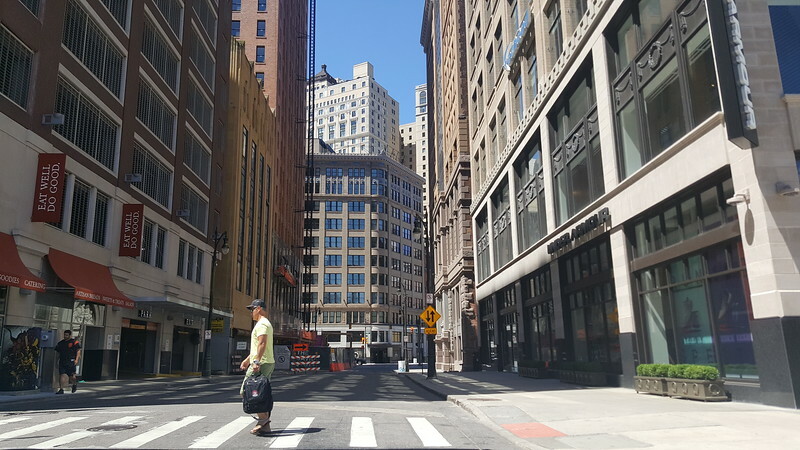 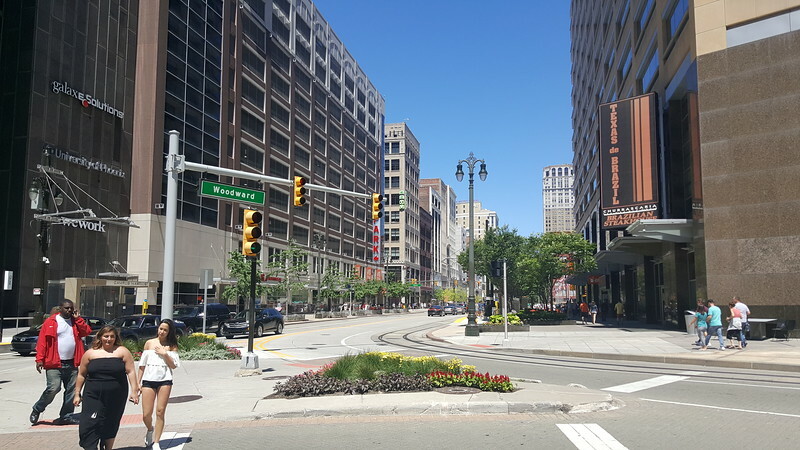 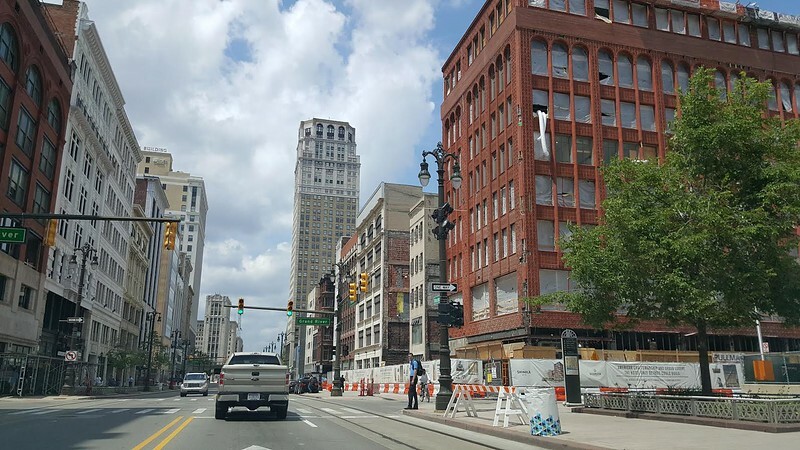 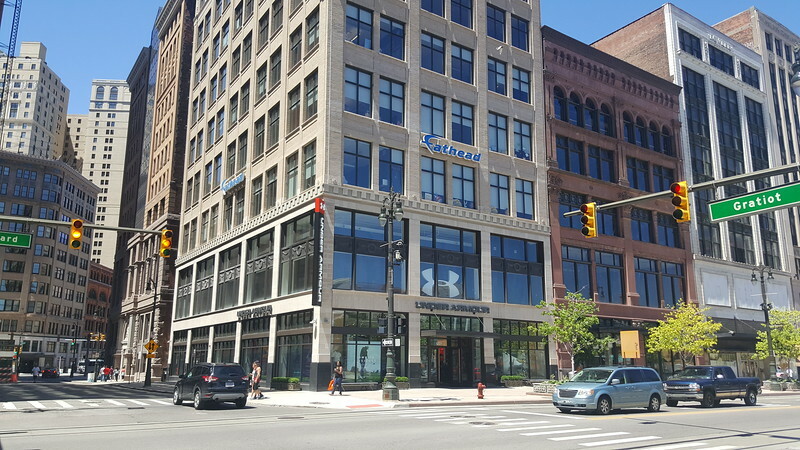 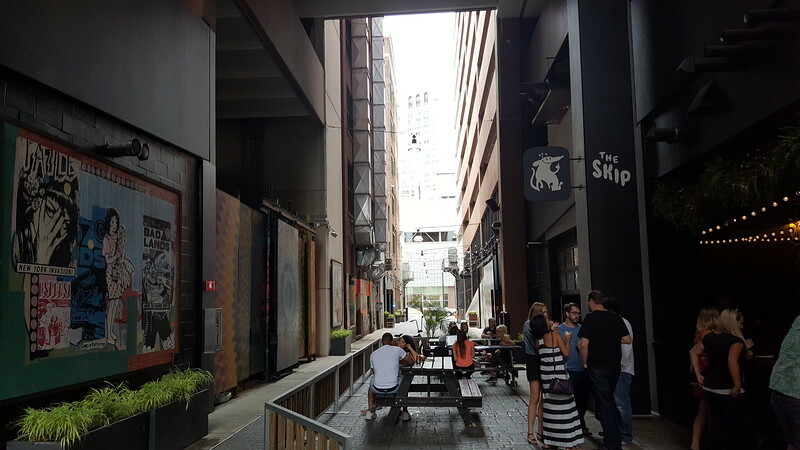 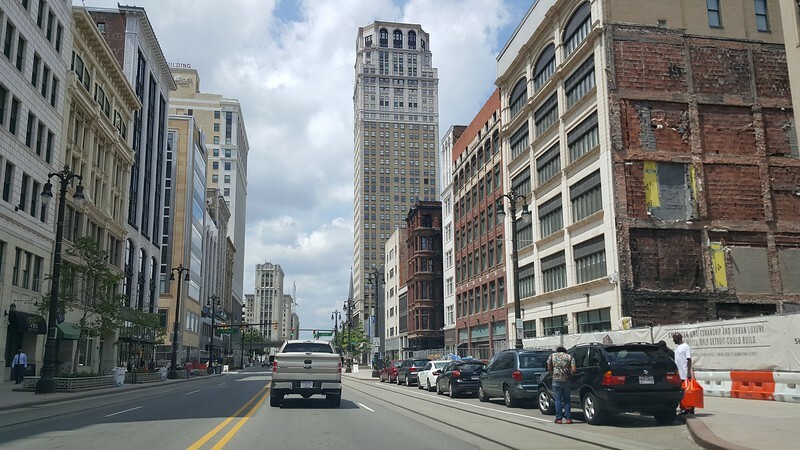 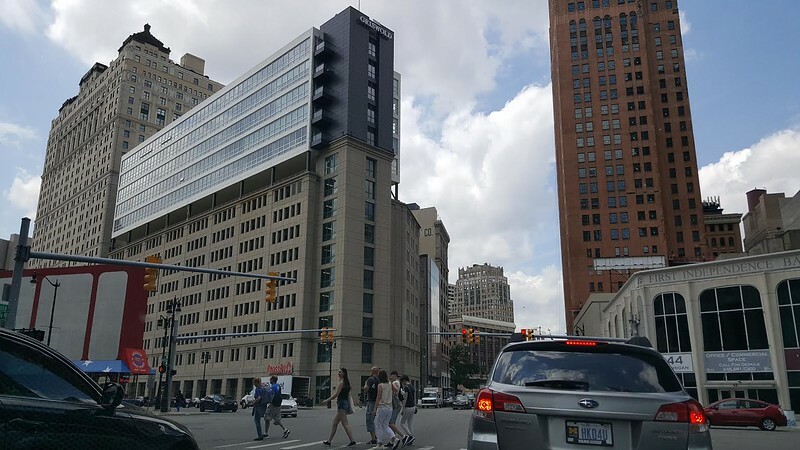 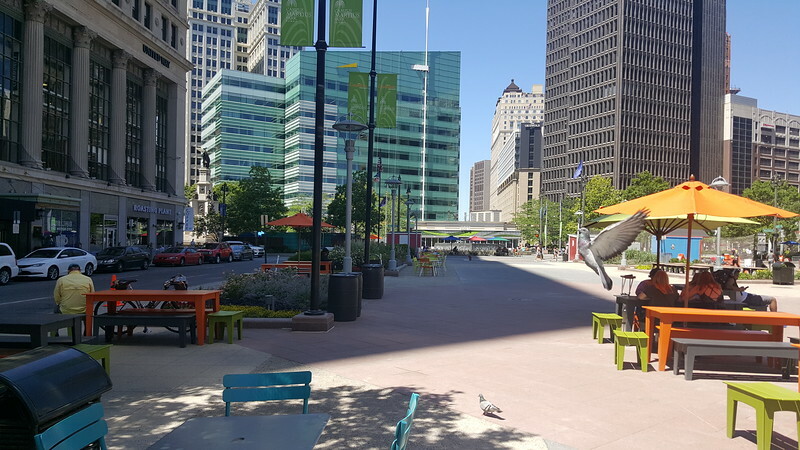 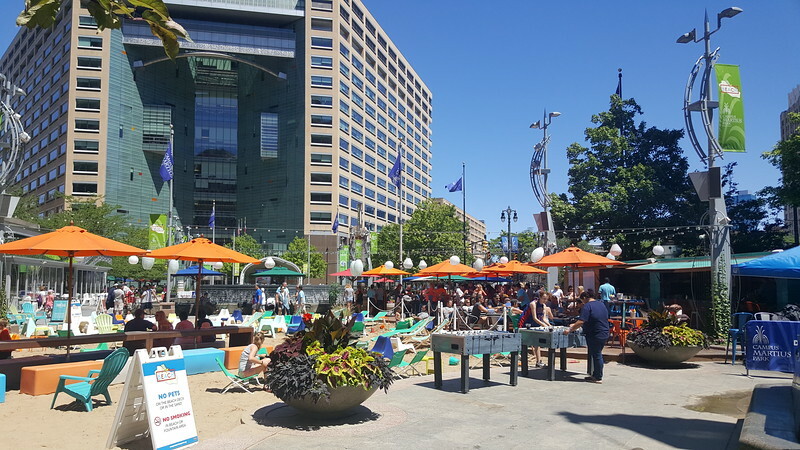 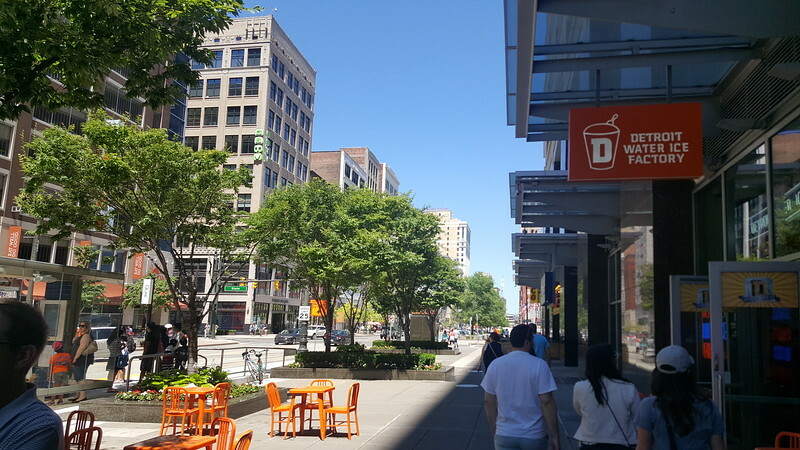 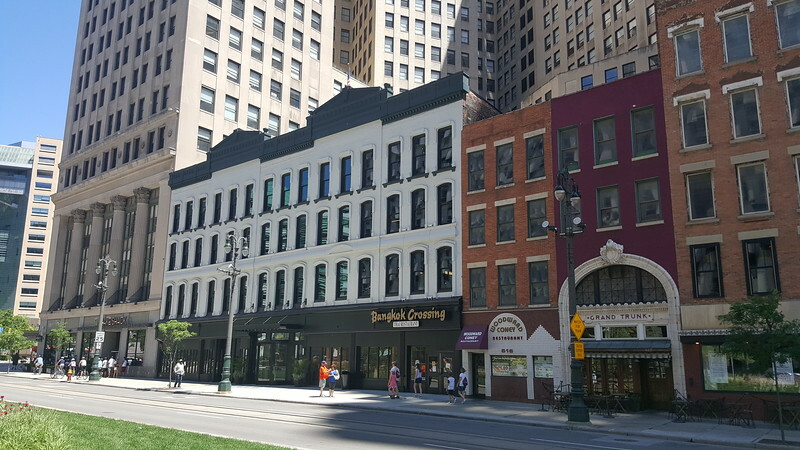 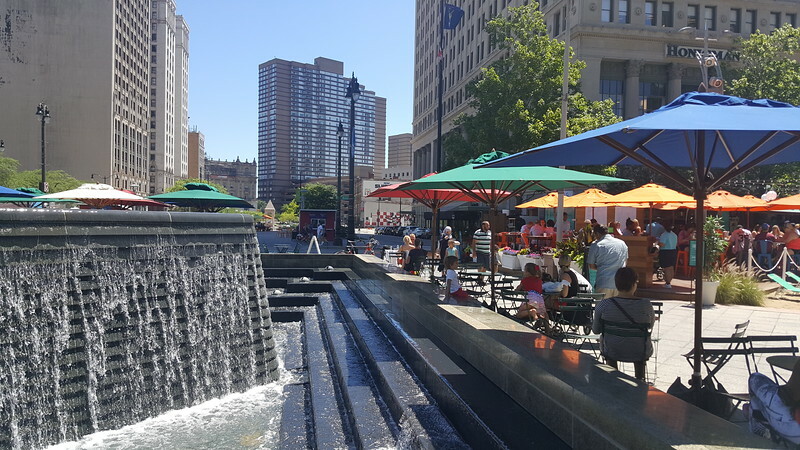 While the movie rehashing that pivotal moment in the city's history gets all the press over the next few weeks, Downtown Detroit continues to rapidly change right before our eyes. 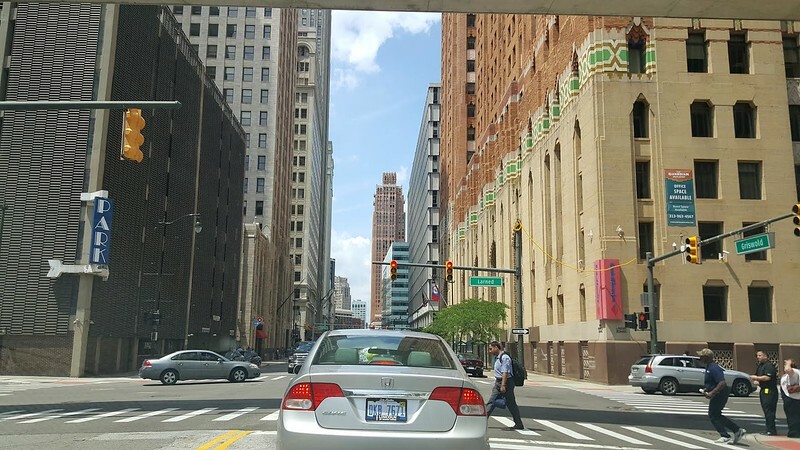 They say a picture speaks a thousand words. 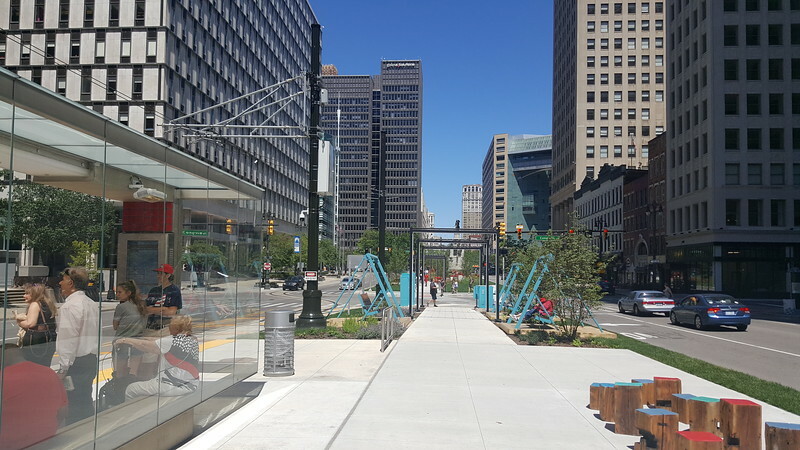 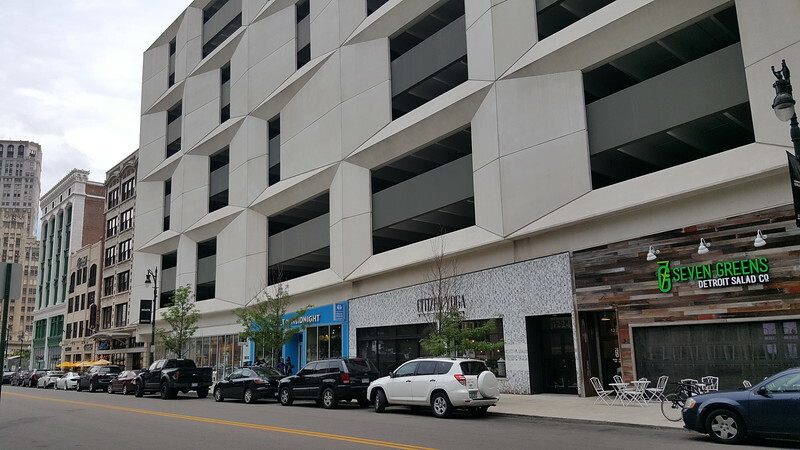 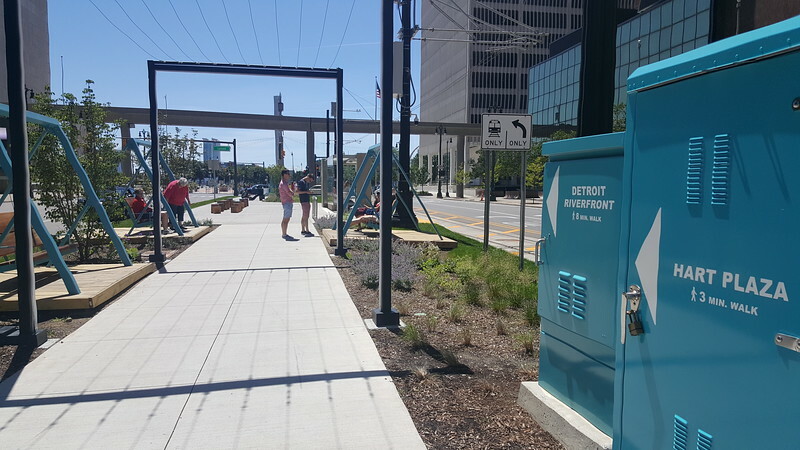 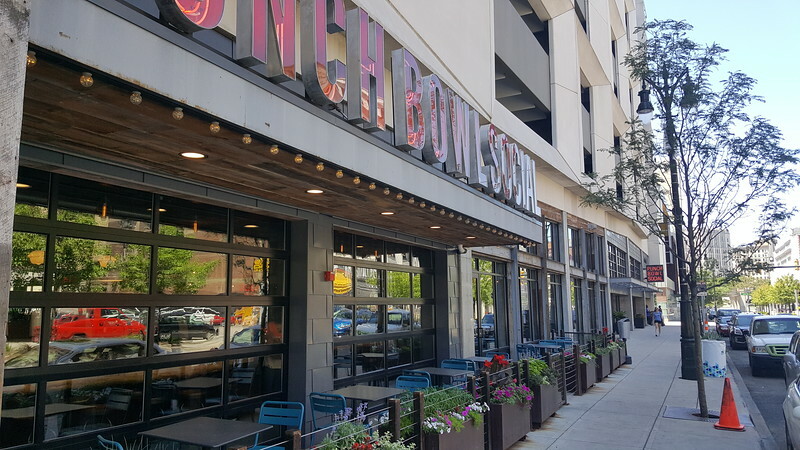 With that in mind, here’s a few photographs illustrating the city’s ongoing rebirth centered around the Woodward Avenue corridor in 2017.